I have been an avid console gamer for the last 8 years and decided to get back into PC games after my extended hiatus. 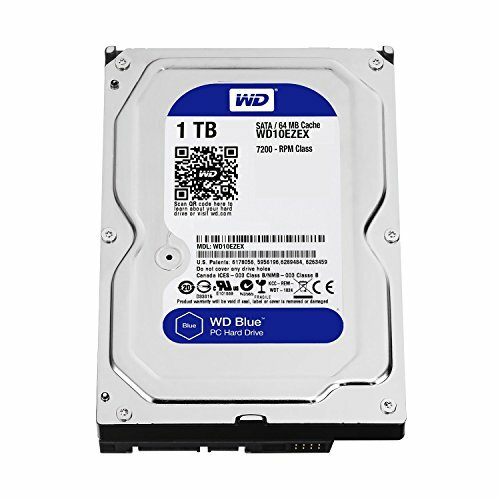 I will try to give a brief opinion on the major parts to help anyone with their future purchases and component decisions. AMD Ryzen 7 2700x - Excellent processor and can handle everything I can throw at it. It may not be quite as fast as the 8700k but I went the AMD route along with the X470 motherboard in the hopes of having a more future proof system. Asus ROG Crosshair VII Hero - I went overkill on this part for no reason other than pure desire of wanting a high end motherboard. I should have saved some money and went with a tier lower motherboard from Asus but you only live once. I wanted a X470 just to ensure some future proof for the system, so we will see how that works. Phanteks PH-TC14PE - I wanted to go with a Noctua NH-D15 but just couldn't get past the color option. SO the next best cooler form my research was the Phanteks. All I can say is WOW! It is solid in build quality and performance. Under stress test after extended periods it never goes above 61 F. It it is a large cooler and takes up a lot of room. I had to mount the front fan about a 1/4" higher to clear my ram, but it was well worth it. Corsair Vengeance LPX DDR4-3000 - It works with minimum latency, not much to report on it. Samsung 970 EVO - Its fast, the only thing is I wish I would have gone with a 1TB but dollars held me back. 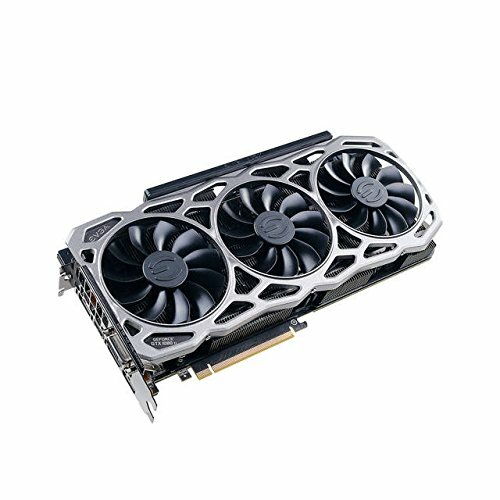 EVGA GeForce GTX 1080 Ti FTW3 DT Gaming - I was hesitant to purchase this card since it was the "DT" version and really wanted a Asus card to compliment the build. When this card dropped in price I went with it instead and don't regret it at all. It handles everything I throw at it on max settings and it CAN overclock just fine (your results may vary). Don't hesitate to go with this card if you catch it at the right price. It is a solid card even if the haters give it grief because of the "DT" name. Fractal Design Define R6 - Solid built case with a nice open design. 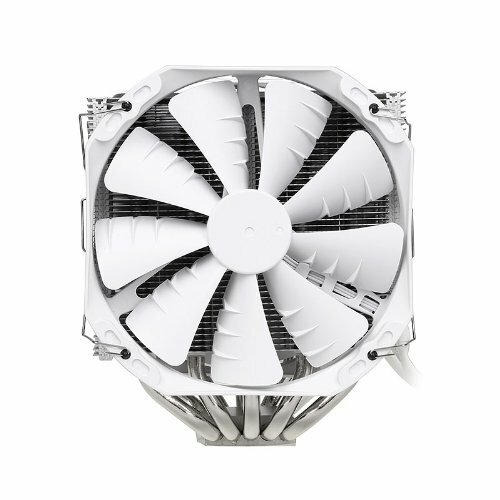 Plenty of airflow with the supplied fans, but really moves some air with a few extra fans. I went with big and slow fans but have had no issue with cooling or noise and my sons room is next door. So that was a big concern during the build. EVGA SuperNOVA 1000 P2 Platinum - I went way overkill on this because I found a deal on it. It works perfect and I keep it in ECO mode and the fan never kicks on. 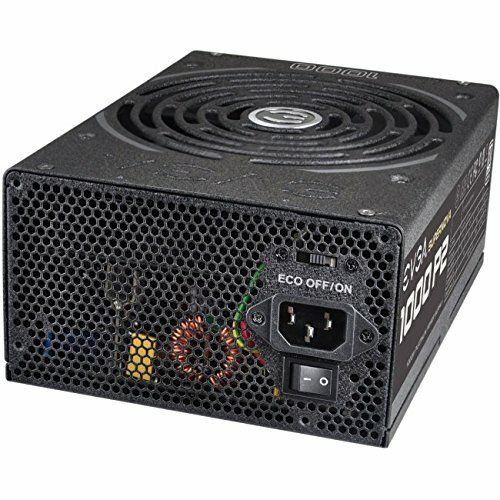 I don't know if its because of the great cooling of the case or I'm just not pushing the PSU. Any questions just let me know in the comments and I will try to help out the best I can. Thanks for stopping by! Trust me. If you're going into video editing/streaming that R7 will be very useful. Didn't expect the GPU sag as much as it did. After a little time looking around online, Link decided to step in and hold it up. Nice build, the white fan cable bothers me. maybe tuck it up top and then run it back down? Nice build. The 1080 Ti looks gorgeousss.